I first noticed the neon trend when I was attending the SS12 press days in London late last year. Pretty much every brand that I saw had something neon or fluro in their collection and I knew it was going to be big! Since then, I have been watching online as all of the stores are slowly releasing the trend. So many items are now in neon and I think it’s amazing! I’m a big fan of the trend! I know for some of you it’s a flash back to the 80’s, but since I was born at the end of that decade, I wasn’t around for it so I am excited to be wearing it now! The image above is from the Aldo collection, but I have included some of my favourite neon pieces for Spring/Summer 2012 below! What do you think of the neon trend? Those Brian Atwood heels are incredible! 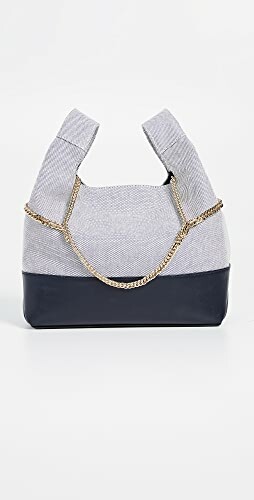 I also adore the neon Marc by Marc Jacobs bag and of course, neon denim! 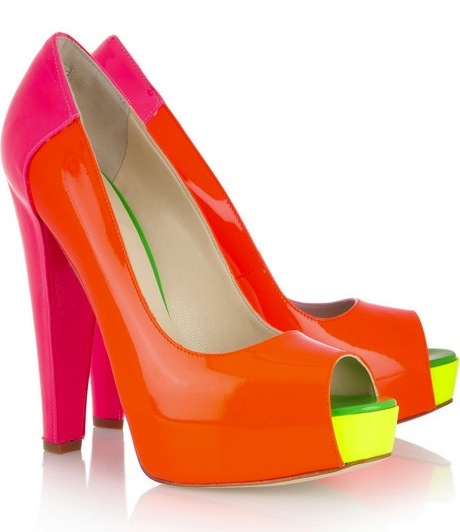 Brian Atwood Alima Neon Patent Pumps. 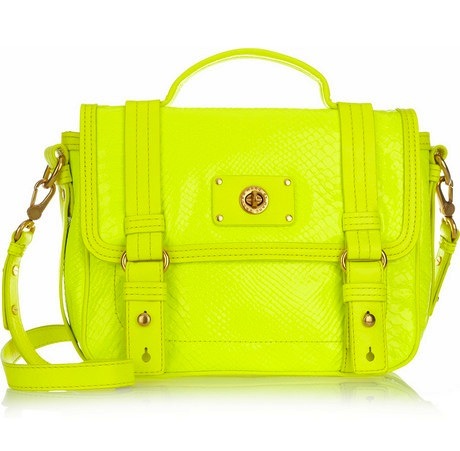 Marc by Marc Jacobs Fluoro Lime Neon Croc Effect Bag. 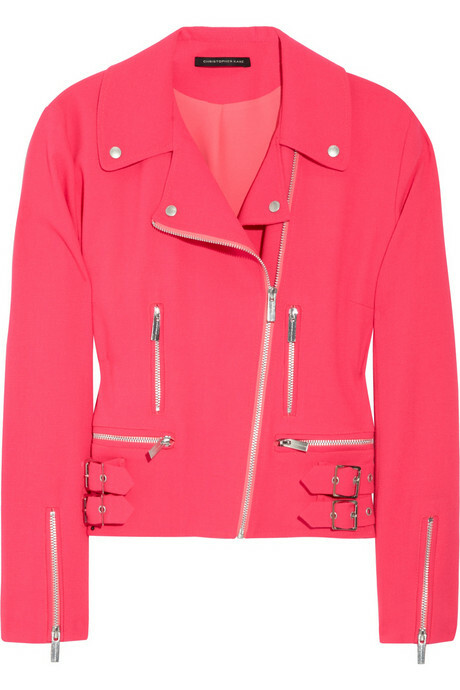 Christopher Kane Neon Pink Biker Jacket. 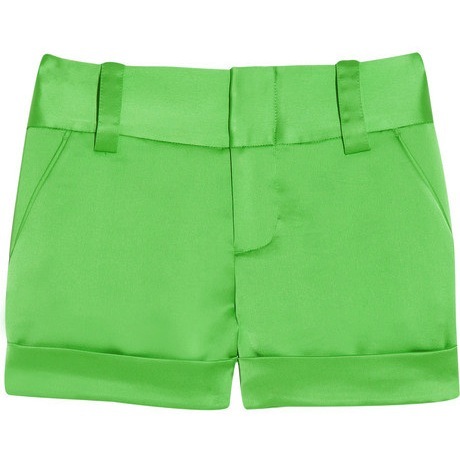 Alice & Olivia Neon Green Cady Shorts. 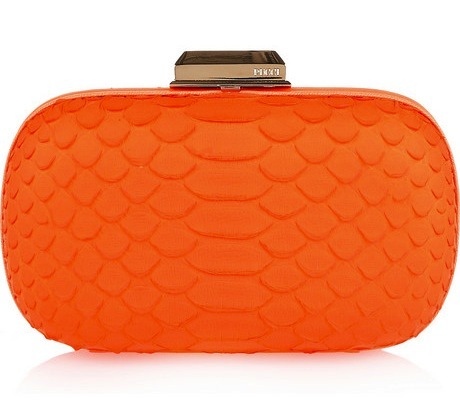 Emilio Pucci Box Clutch In Neon Orange. Topshop Game Neon Yellow Court Shoes. 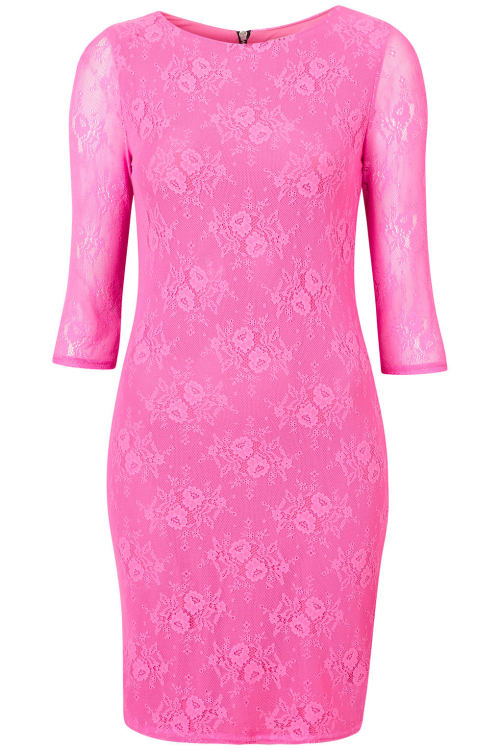 Topshop Fluro Pink Lace Bodycon Dress. 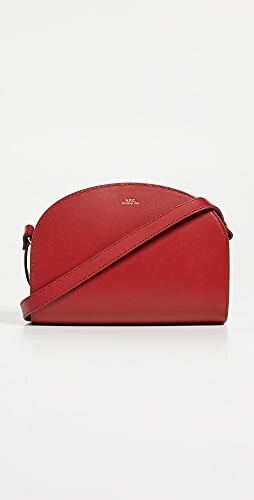 Proenza Schouler PS1 Pouch In Neon Coral. Closed Denim Neon Biker Jeans. Marc by Marc Jacobs Cleo Bikini. Topshop Showcase2 Double Platforms In Fluro Yellow. 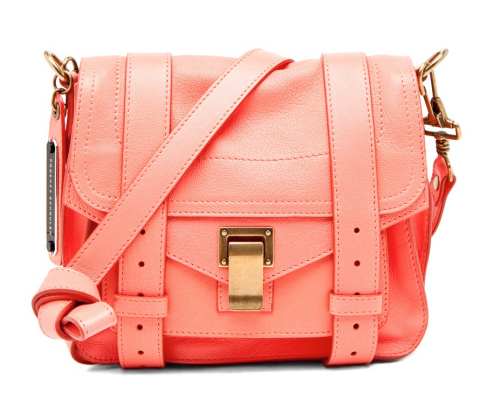 Jeffrey Campbell Toni Bag In Neon Green. 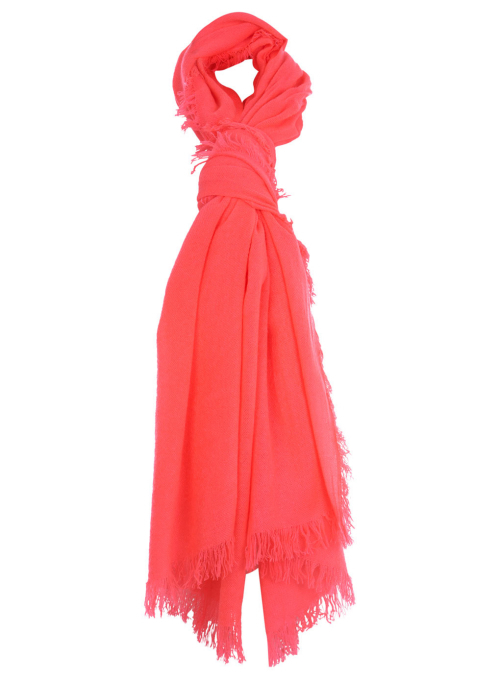 Miss Selfridge Pink Fluro Blanket Scarf. 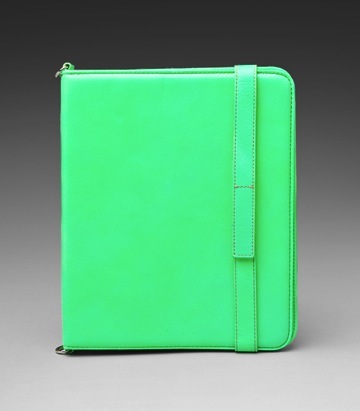 Marc by Marc Jacobs Stardust Embossed Neon Lime iPad Case. 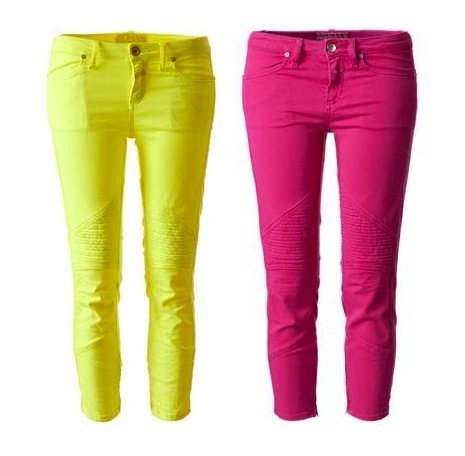 7 For All Mankind Neon Pink Skinny Jeans. 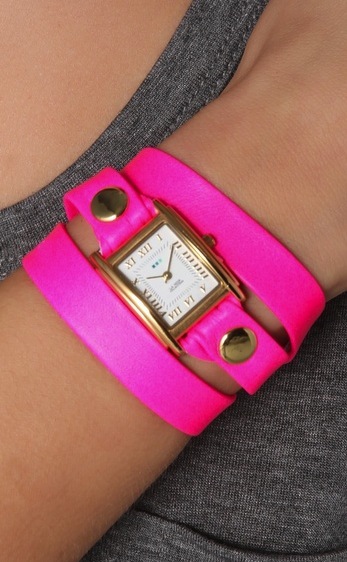 La Mer Collections Neon Pink Simple Wrap Watch. 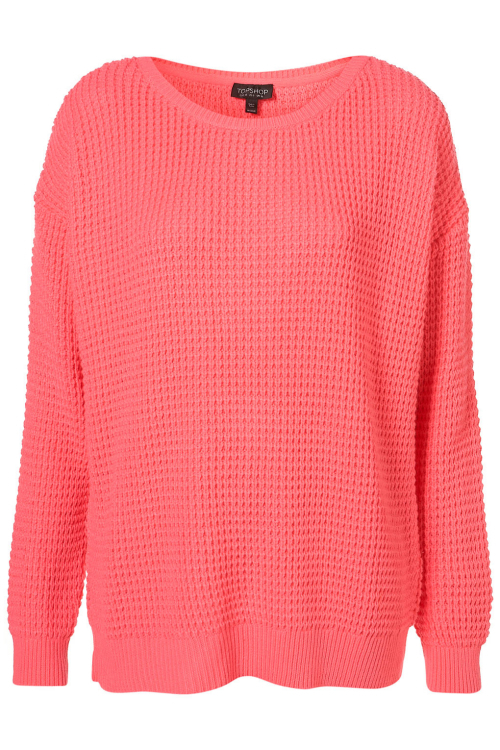 Topshop Neon Pink Textured Jumper. Wildfox Feather Donovan Tee In Neon Coral. Have you tried the pastel neons ishara? Pastel neons are a big trend also! I am happy too! You should get a pair! Thank you for the comment on my blog, I’m glad you liked it. I loved his style and I am in love with England, I hope I’m right there! Glad you like it Heloisa! Have you been to England before? Oh Michelle you are from England too! That’s cool! I lvoe neon and it makes such a statement.. It really does! It stands out so much! Omg i officially need something neon, all the items shown are really summery and fun. Thanks mybeautifulbag 🙂 There are many things here that I also want ha ha! I will follow you back on Twitter! Thank you for visiting my blog! Your blog is really nice too and I would love to come back for more. I also follow you on Twitter and I would be very happy if you would follow me back! Loving the neon brights! 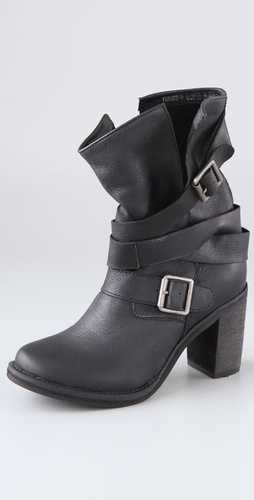 You’ve gotten me so excited for spring and summer! I’m happy that my posts makes you excited for Spring and Summer Joannie! I need this pink jacket!! I loved! I have a neon pink scarpin! The jacket is amazing isn’t it! I love it but it’s so expensive! Thanks melmould! I don’t have GFC, but I can follow you somewhere else? Not really keen on these kinds of colours, but I quite like the yellow Topshop heels. The court ones I mean. Yeah I think they are really pretty too Adam! Just found your blog! Loved it! Already following. Girl you’ve got a incredible style! 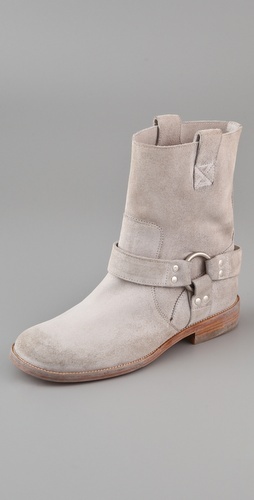 In love! I’d love if you could visit my blog too! Thank you Cris! I’m glad you like it! Of course I will check yours out too! We could follow each other? Glad you like them Darel and Fashion Freak! I don’t mind a little neon here and there but Im no great lover of all things neon. I think its cool that we’re seeing a lot of things coming back, 50s 70s 80s lol even 90s and noughties (I heard someone in ’09 refer to people wearing a style that was big in ’06 as sporting the post-noughties revival, I thought that was crazy). However, it seems like not even just fashion but cinema, tv ( you know just countless remakes or rerelaesing something but in 3D) it just doesnt feel that original, everything seems to be a reference to something from before. I think its cool to add modernity to update these styles and so in that sense theres a freshness, a newness but I really would just love to see something that feels really original. Anyway I went on a bit there sorry lol. I like the neon pastels though, I think its a less way to try out this trend. I know what you mean Sophie! It’s even the same with music actually, a lot of R&B artists are taking dance songs and putting their own words over them, so it is everywhere. Maybe everyone ran out of original ideas lol? I wonder what else there is to do? Pastel neons are super cute though, I love them! 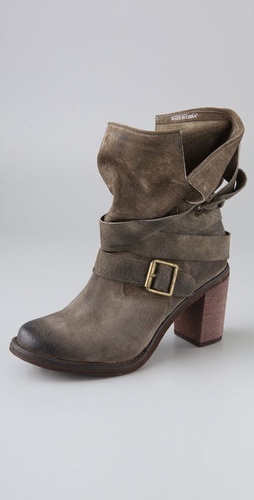 Thanks PersonalStyle and they are pretty aren’t they Sabrina! Glad you share the love Rick, Nicole, Kristie and wayoutsidelookingin! It certainly will make a nice change! 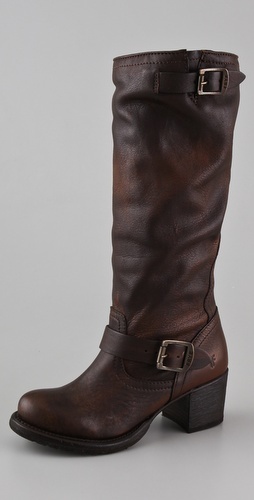 I really look forward to wearing them! Pink biker jacket & Wildfox tee! 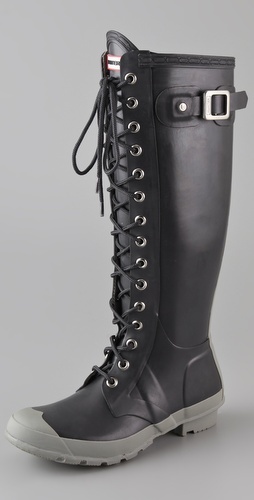 Looove those! WOW, I love all these brights—will be a nice change after black all winter! I love those Brian Atwood shoes, the pink biker jacket and the pink lace dress! Excited for spring now!! WoooW love this post, Neon! Yeees please! Love marc Jacobs! Thanks for the comment on my blog! Im offically following hope you would’nt mind following me back. I had a look Jazz but I couldn’t see a FB or Twitter to follow you on. Sorry! Glad you love neon though! so pretty . love the bright colors. I’m happy you share neon love April, Steph & Lea and thank you Megha! These colors are amazing !!!!! I LOVE this post. I’m obsessed with neons!! great picks, love all the colors. Hope you had a great New Year! Can’t get enough Neon lately!! Check out our blog and do some shopping!! Thank you Alexa, thu and julie! Yay for neons! I did have a nice new year thanks thu! I love your blog! I’ve actually been here a few times before in the past, reading your review on a pair of shoes we (now) both own! I’ve just added you to my favorite new blogs. I’m really curious to checkout your upcoming posts! Oooh which shoes were those queenhearts? I think it’s the most popular Kaitlyn! In the beginning of the post I started counting the items I liked the most but as I kept scrolling down I realized I couldn’t remember all of them :)) Such a great selection! Love the new neon Marc Jacobs bag, the one from Proenza Schouler, the iPad case, the neon pink watch, the shoes from TopShop and… most of all the other stuff! Neon is going to be BIG! 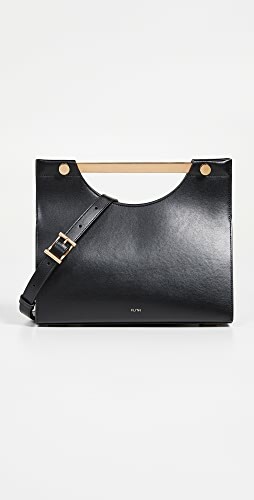 I think the only one I could see myself using would be the MJ neon bag…everything else is almost too much for me. Ha ha, that’s the one I think I would wear most! Or the watch! I LOOOOve your Neon post!!! Such a positive feeling …. it makes you smile! It’s gorgeous isn’t it Yana 🙂 Oh it makes me smile too Nina! I loveee neon! 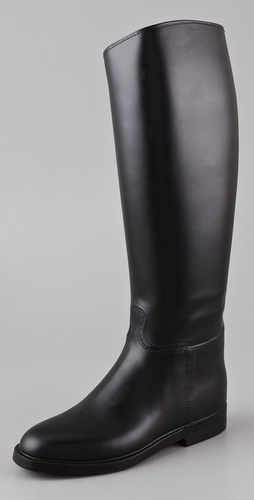 Check out Claire Viver fold over cluth in black…it has a neon yellow trim that is to DIE for. Now following you follow me back! thanks for your sweet comment! love your blog. this post about all the neon colours makes me even more wish for summer to be here already!! Thanks Emily and nina! Glad you love neon as much as I do! I wouldn’t wear head-to-toe neon, but an accessory or a single garment paired with something neutral would be a better solution. Great selection! That’s how it should be worn I think, just one piece! It might be too much otherwise! Glad you like the Sofia 🙂 They are all gorgeous I think! I know, aren’t they gorgeous? I’m excited about this trend in the summer too! I wonder how designers are going to incorporate that into their formalwear? Your thoughts? Thank you very much! I appreciate that 🙂 As for formal wear, I’m not sure if they will make pieces in neon for that, the two kind of clash, but if they did, I am assuming they would make the neons pastel and muted, more wearable then! Shop Silver Sandal Heels, Yellow Bikinis, Long Black Maxi Dresses, Pumps Heels Shoes and more. Get this widget. UK fashion blog and lifestyle blog by Award Winning fashion blogger, Lorna Burford. I cover the latest fashion trends from around the world, showcasing my favourite outfits, designer shoes, designer bags and must have fashion accessories. Check out my about page for more about me, my lifestyle and the Raindrops of Sapphire blog.